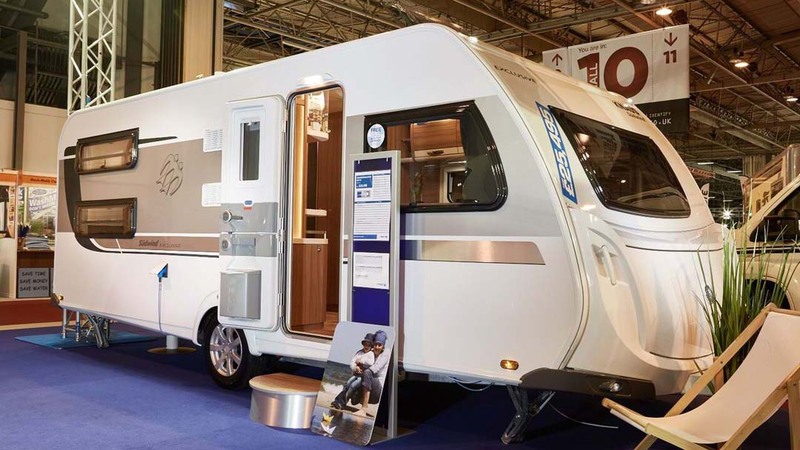 Take a look at this year's winners and entrants of the annual Caravan Design Awards. 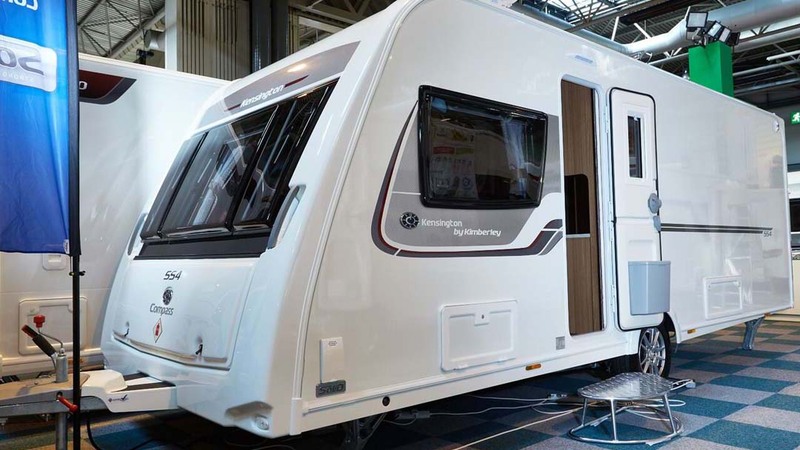 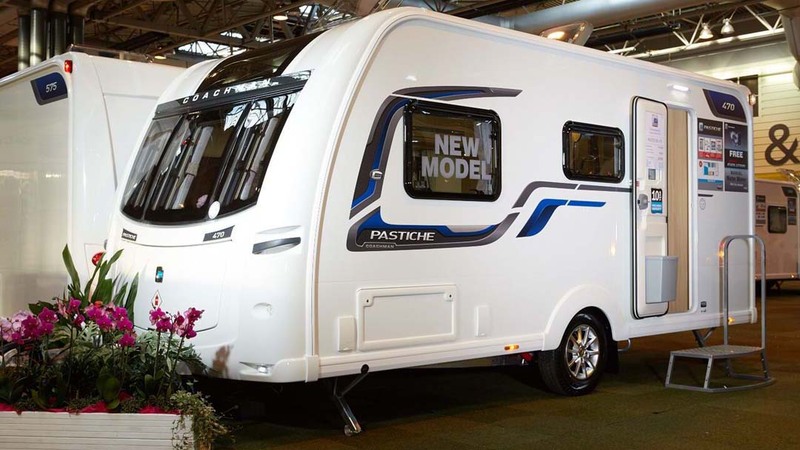 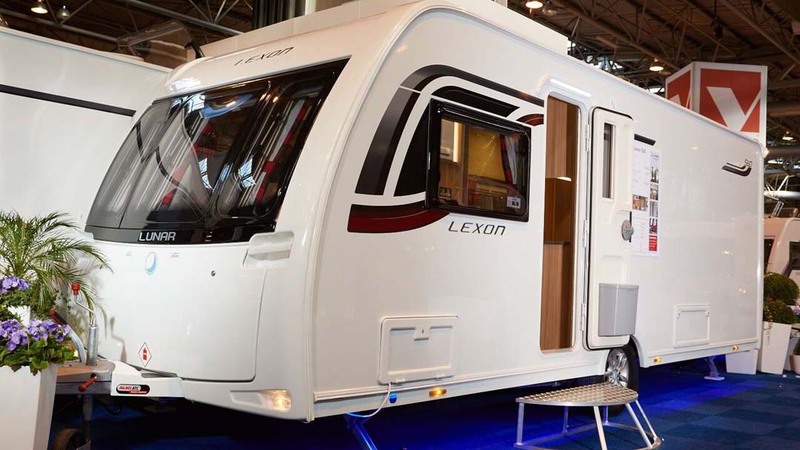 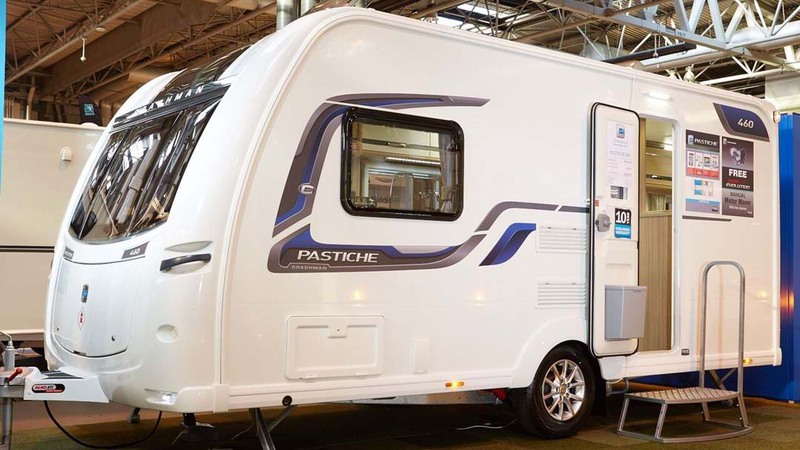 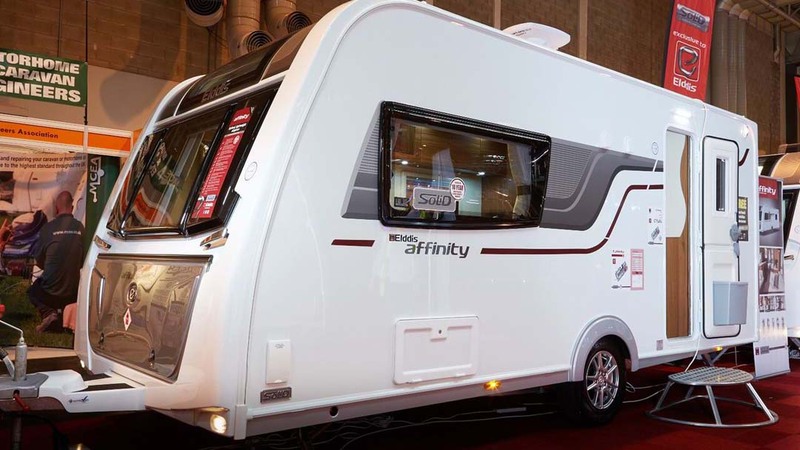 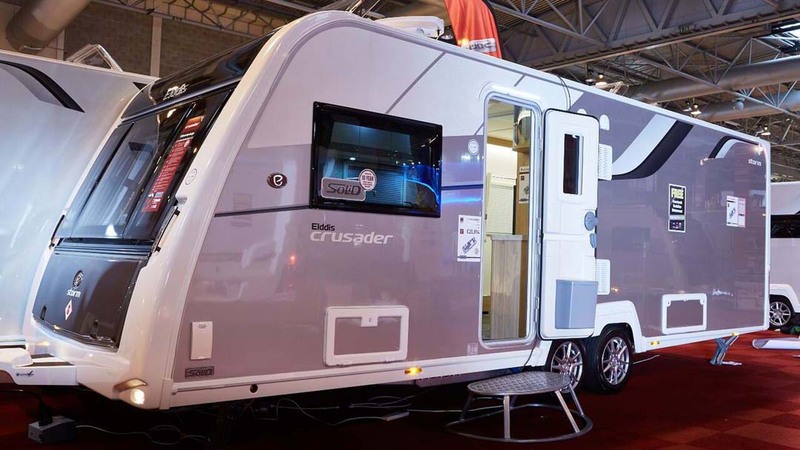 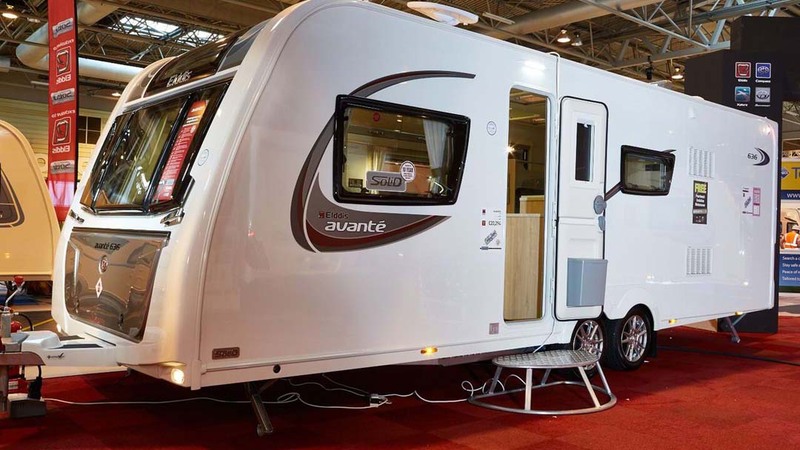 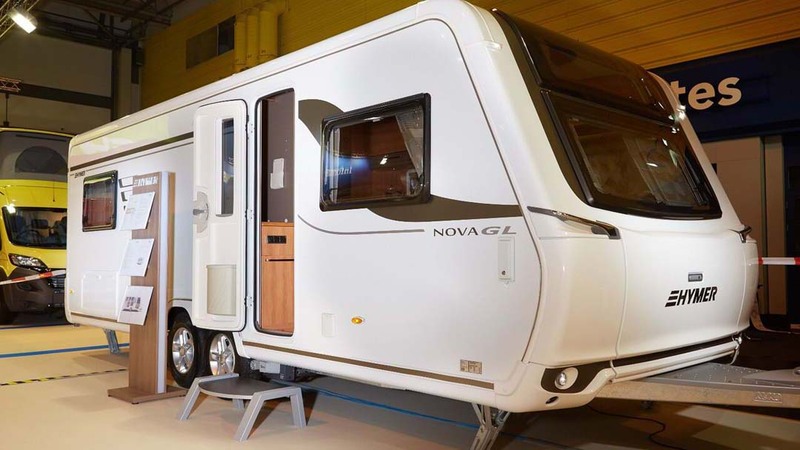 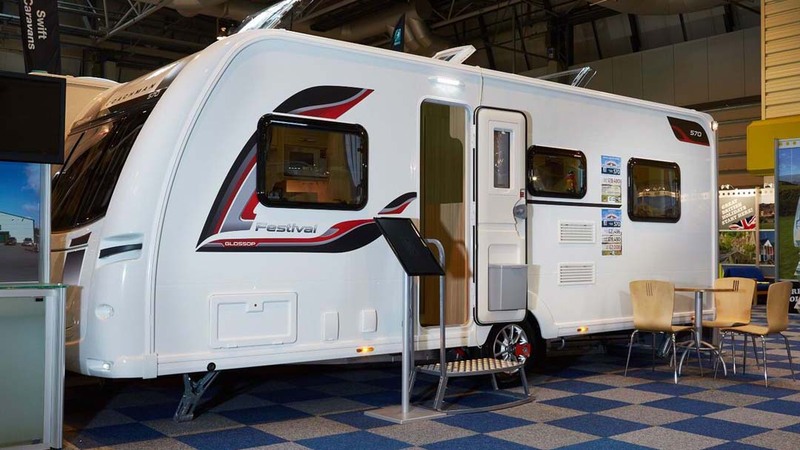 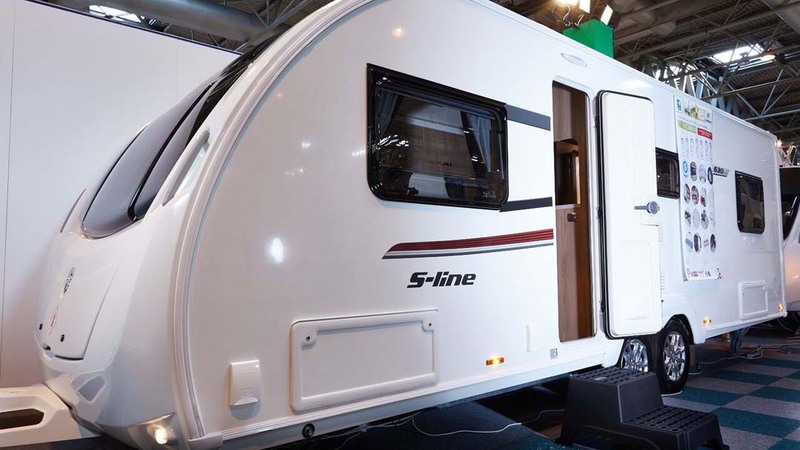 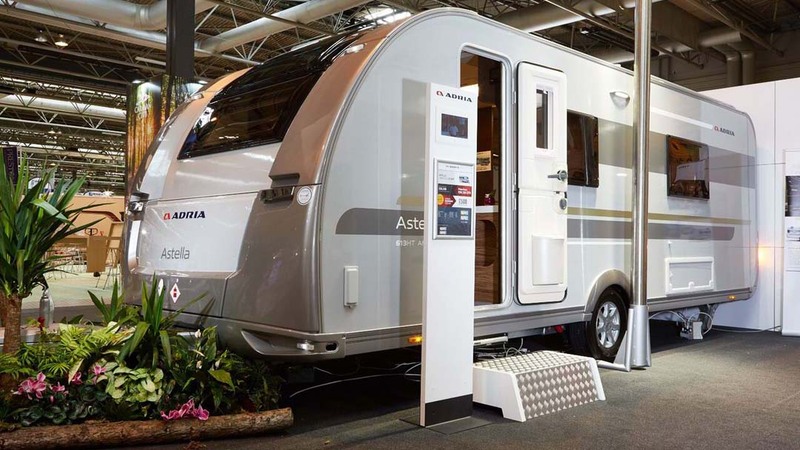 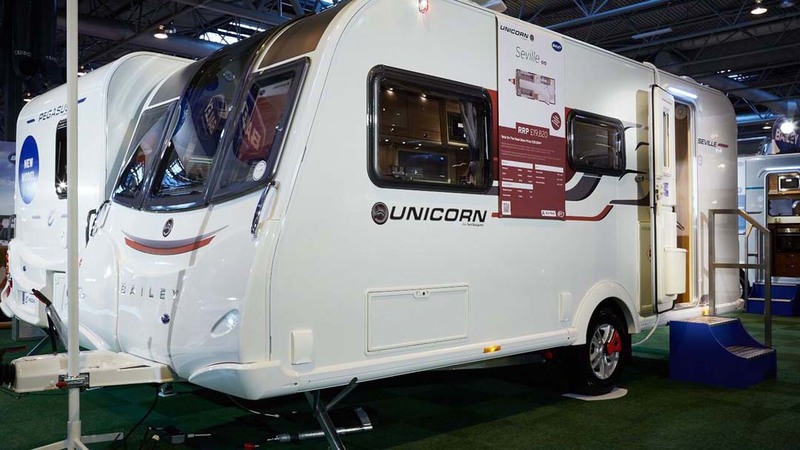 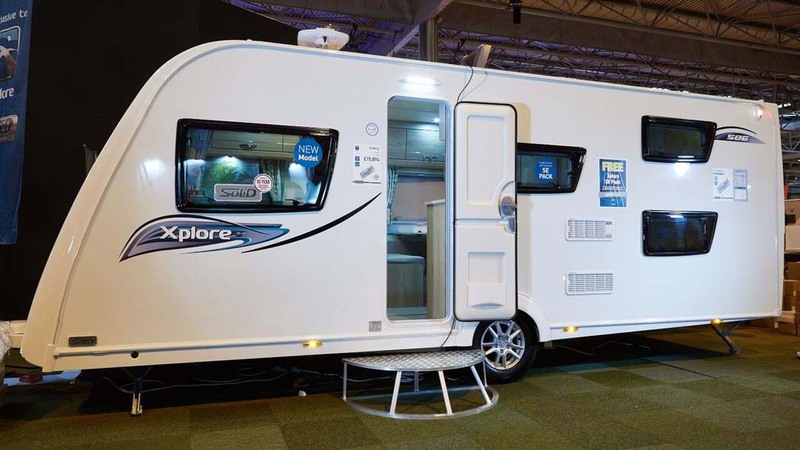 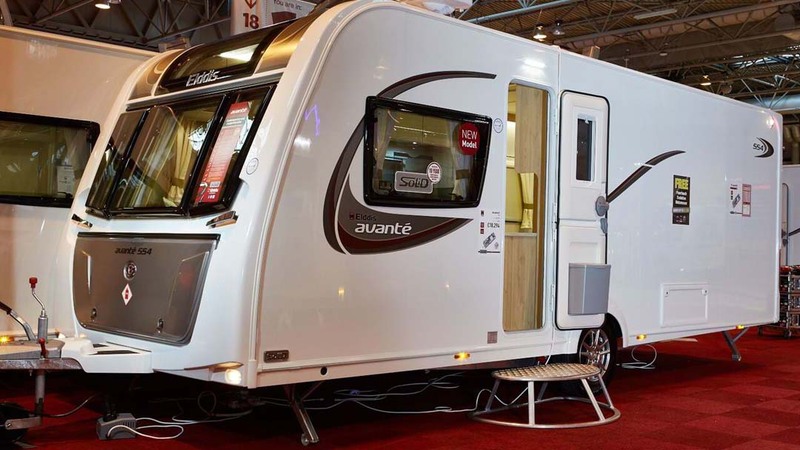 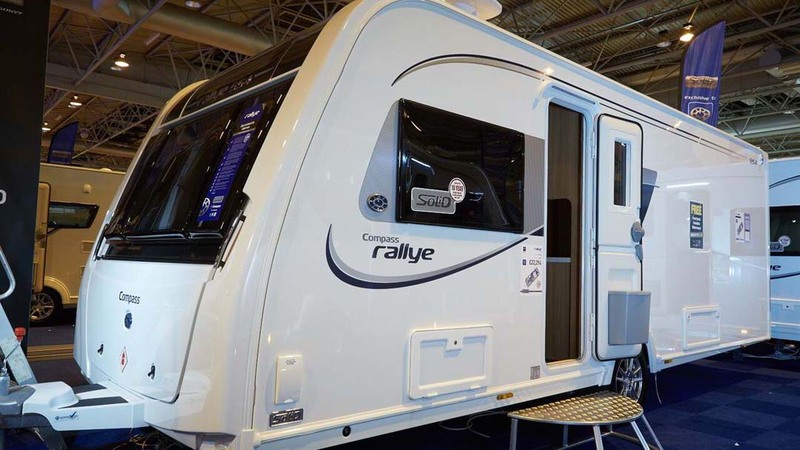 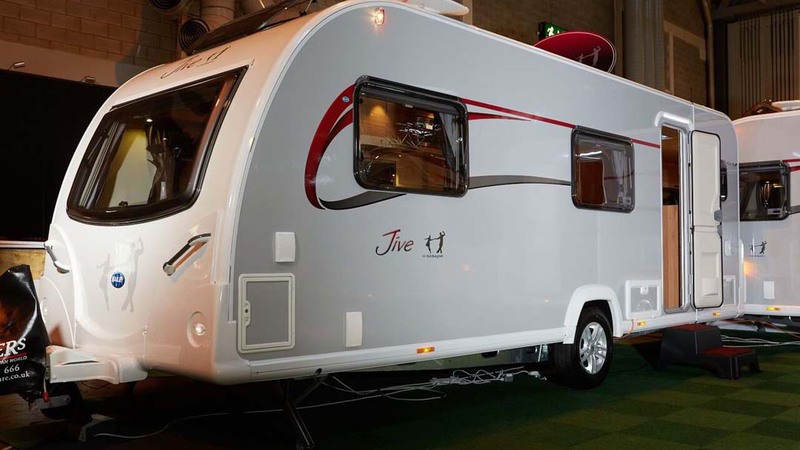 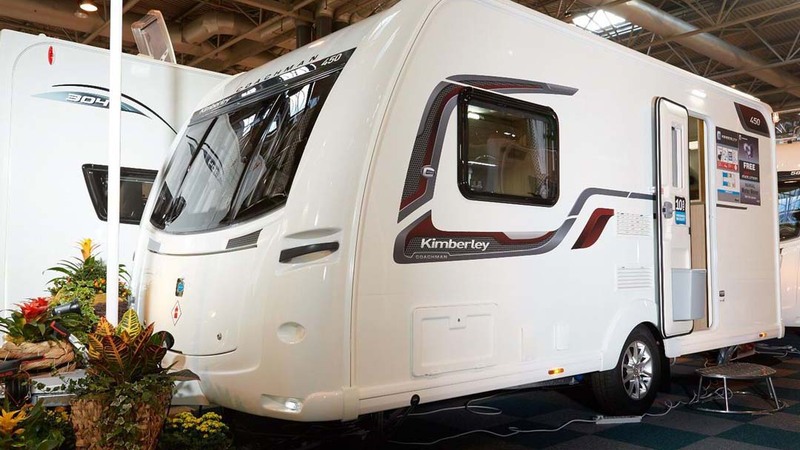 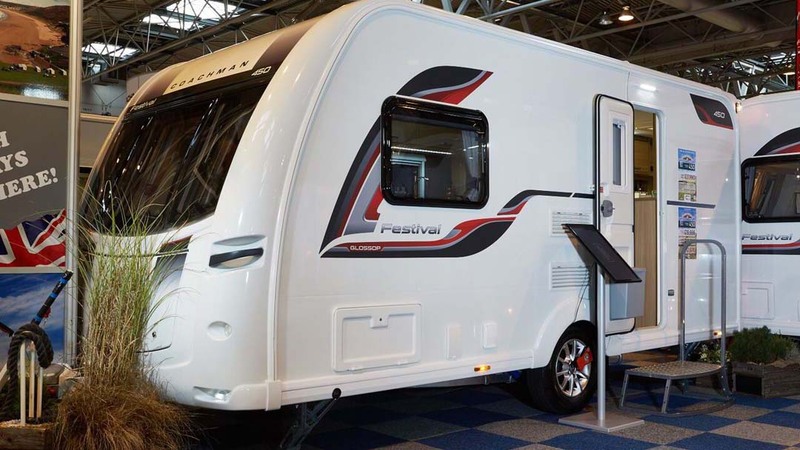 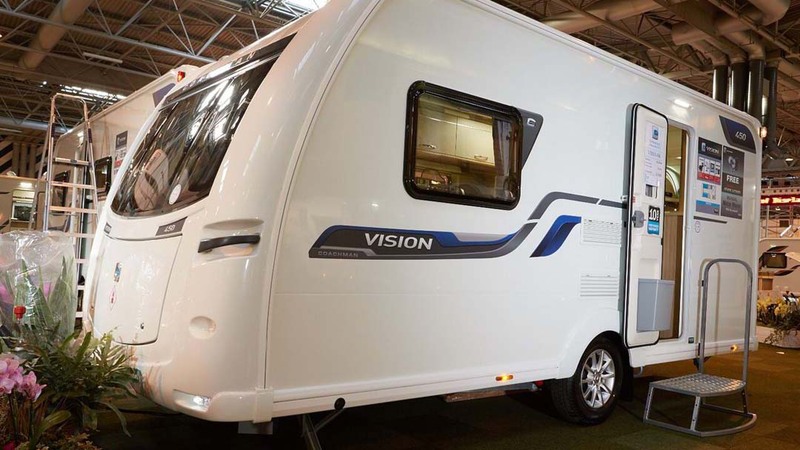 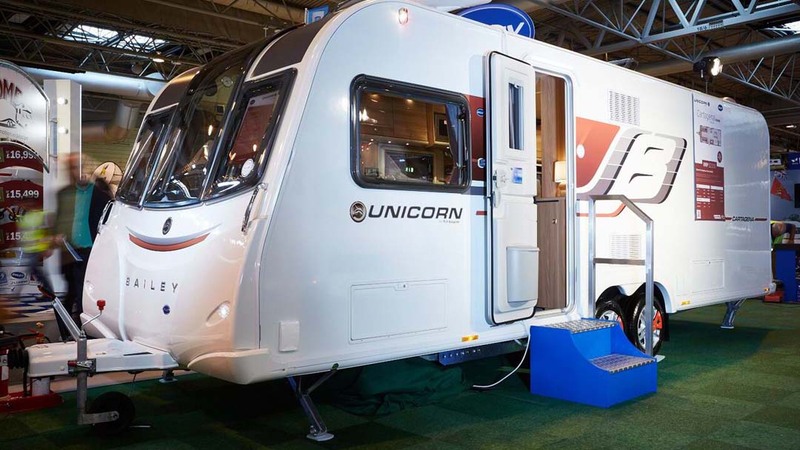 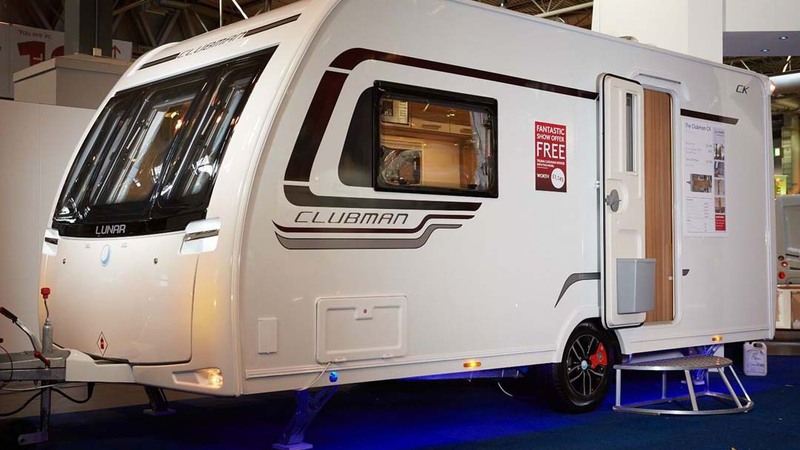 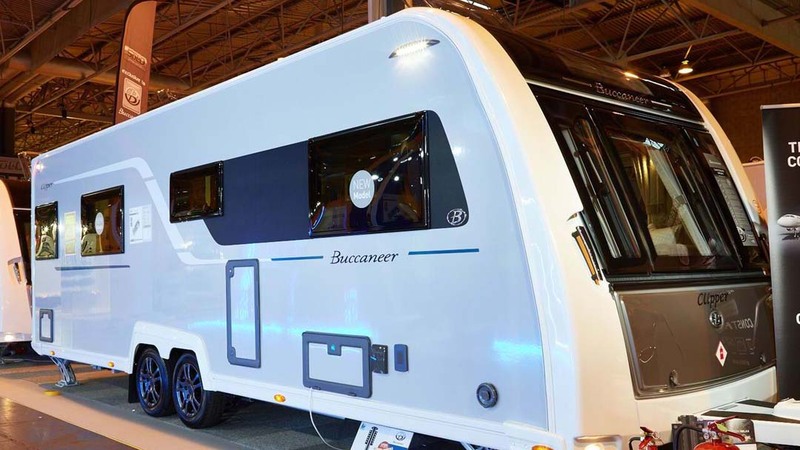 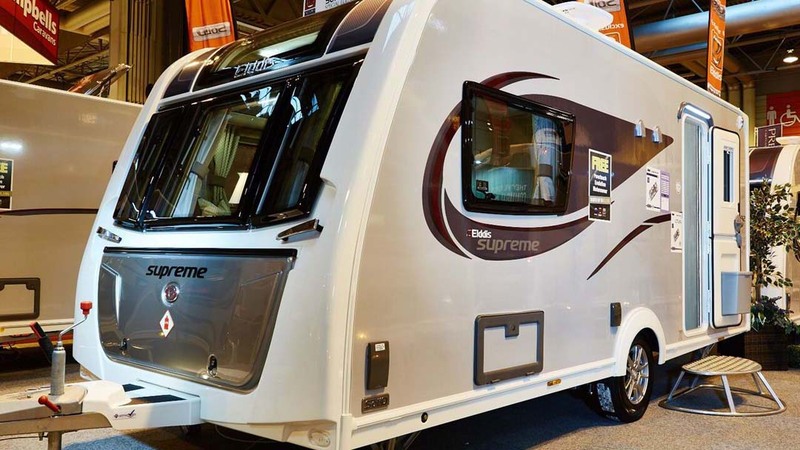 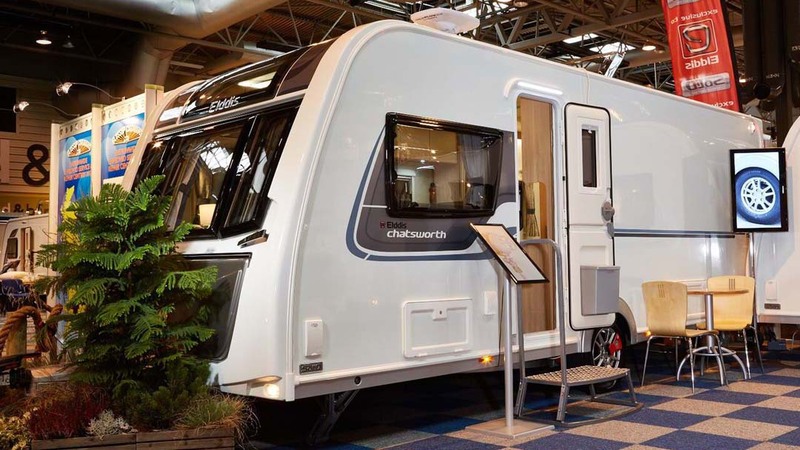 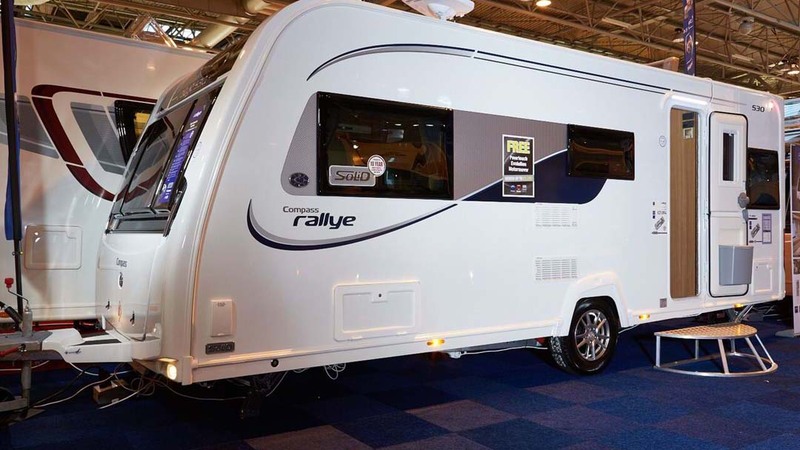 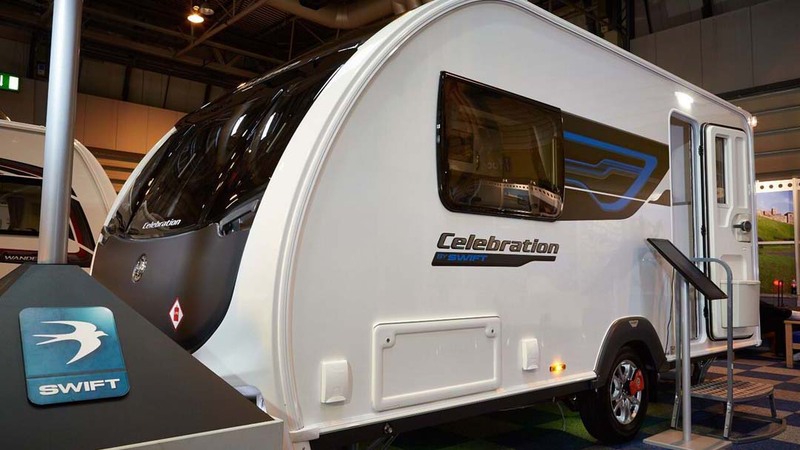 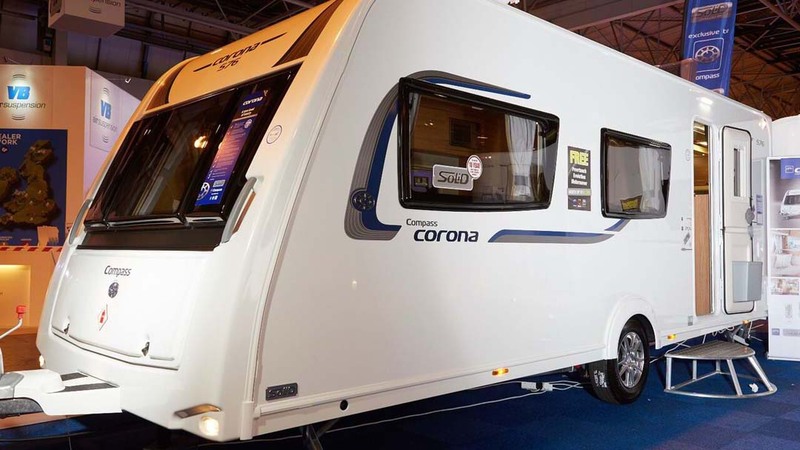 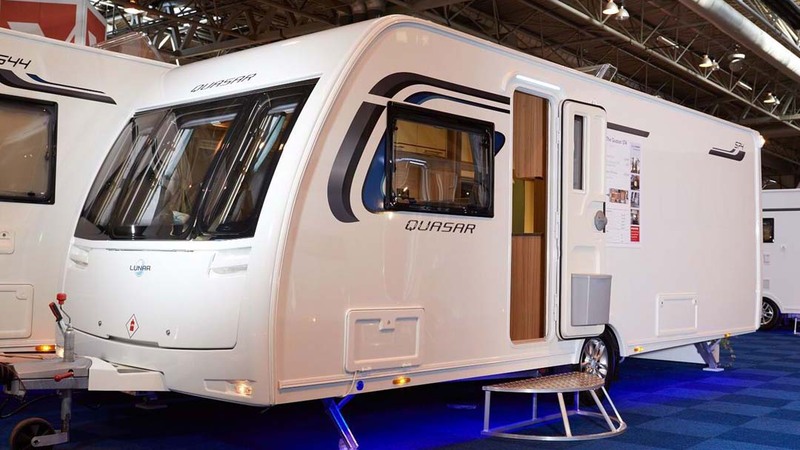 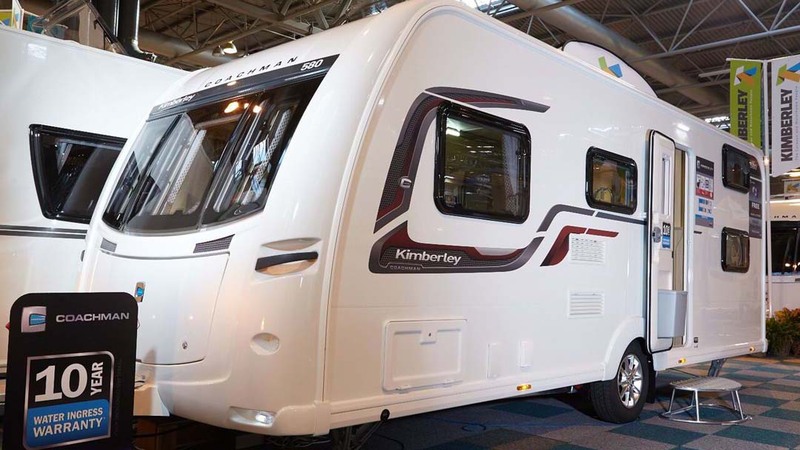 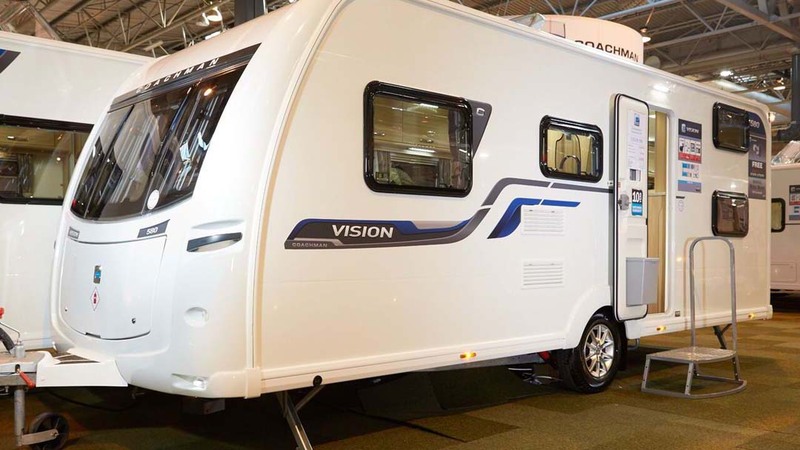 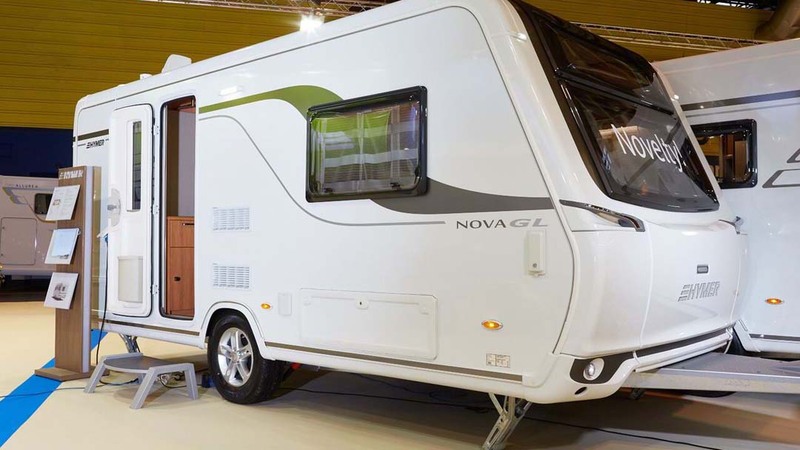 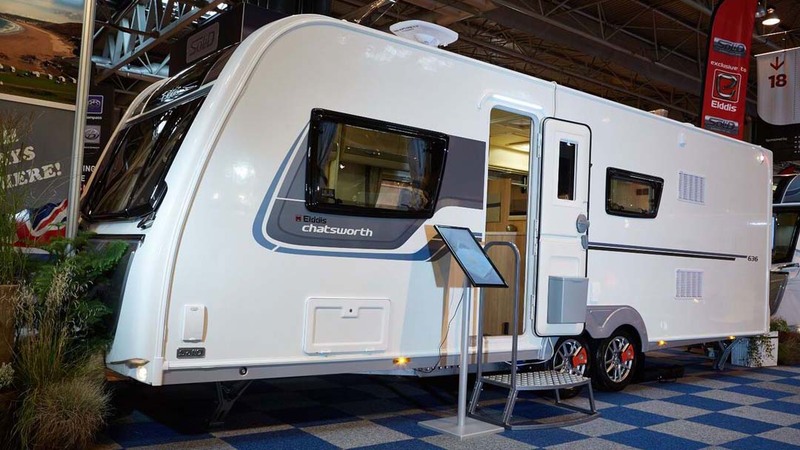 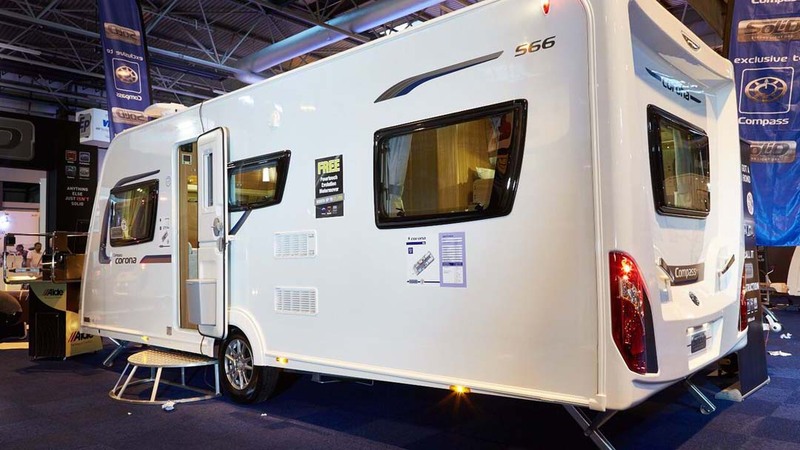 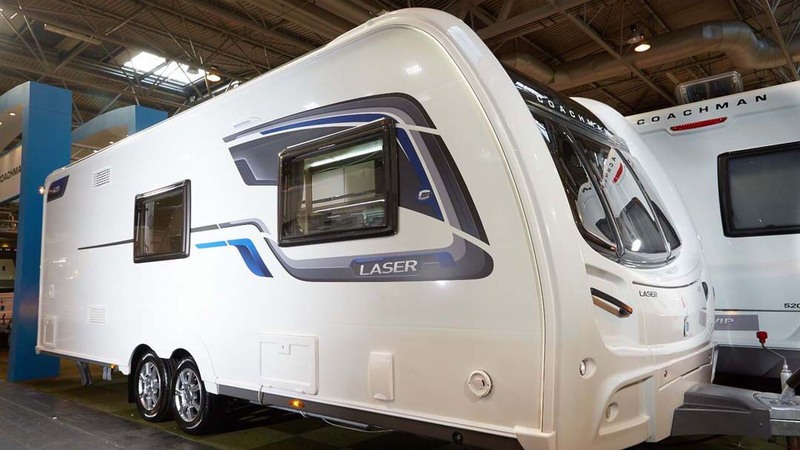 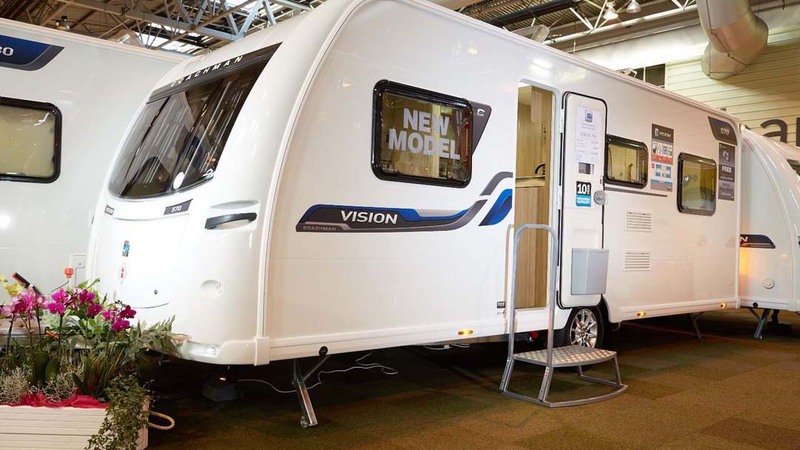 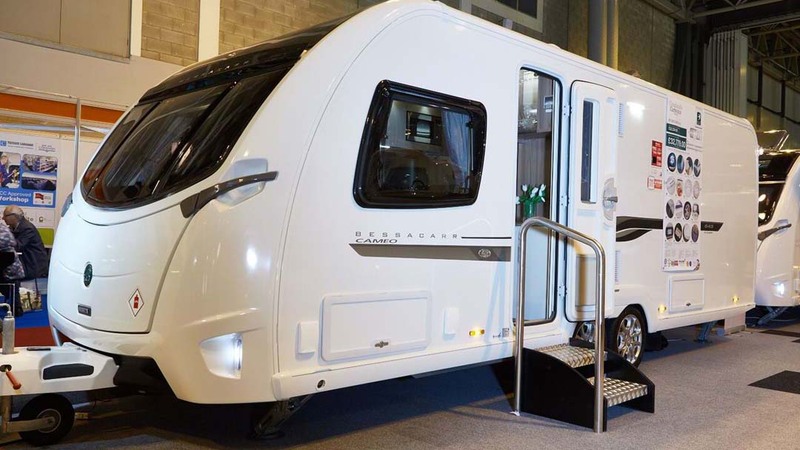 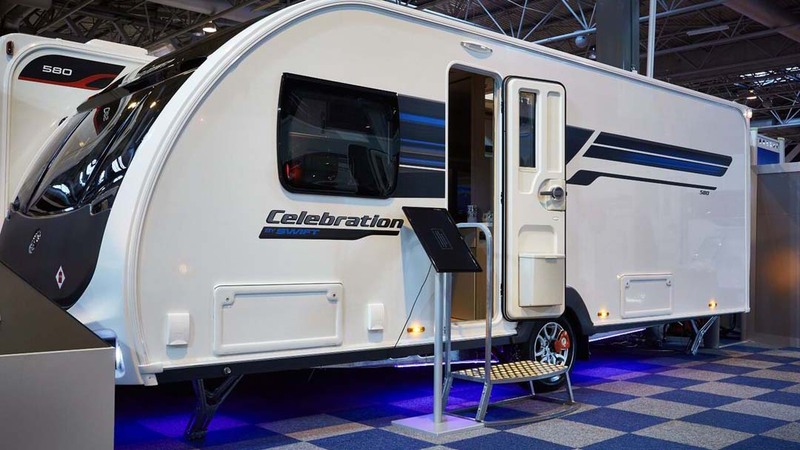 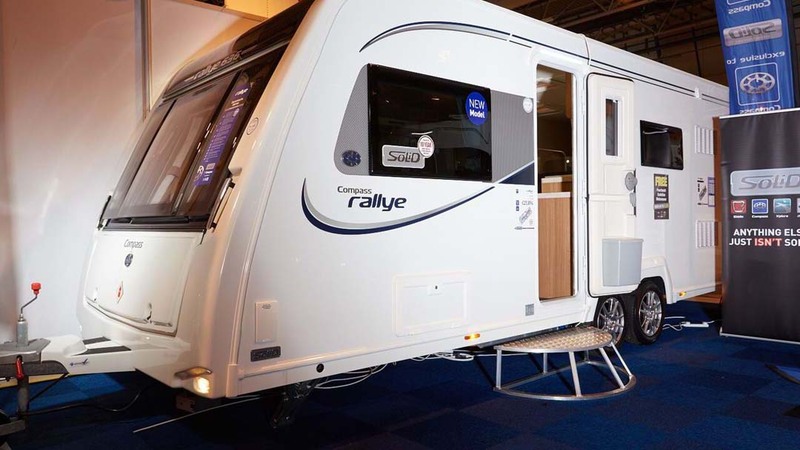 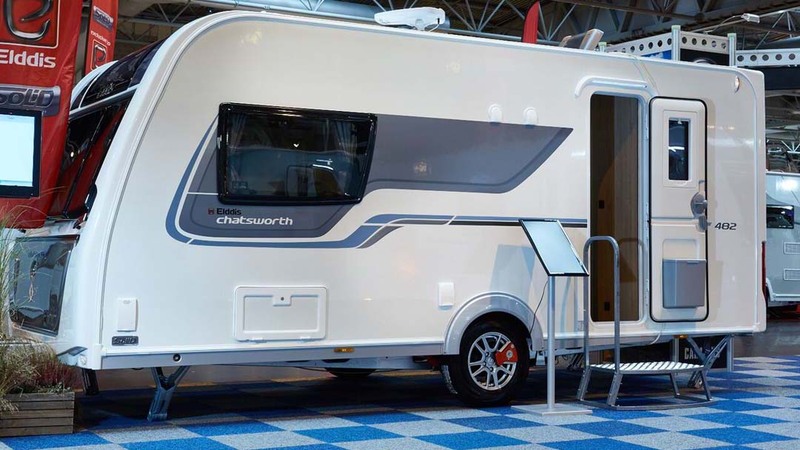 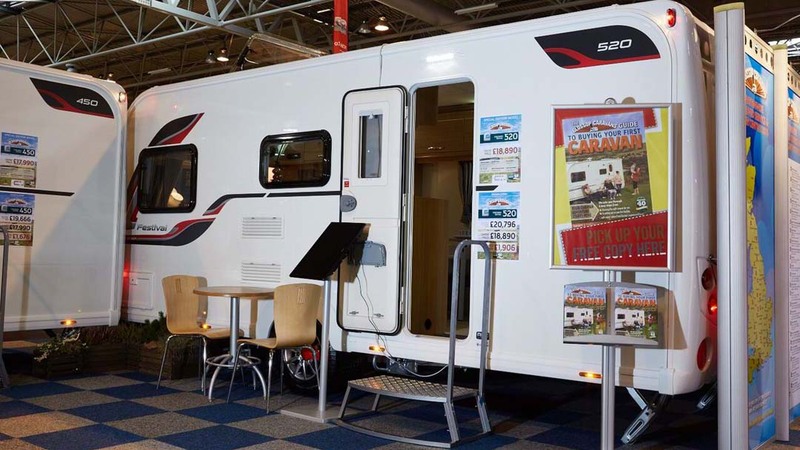 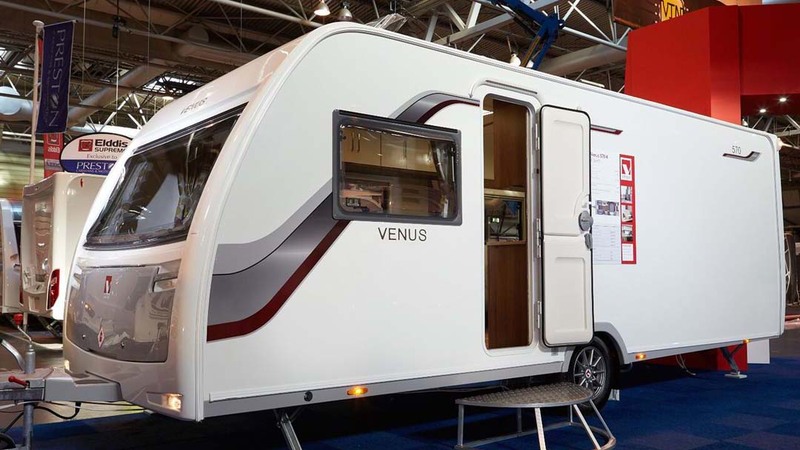 Five judges have marked vehicles against specific criteria to help to determine which caravan you should consider buying in 2016. 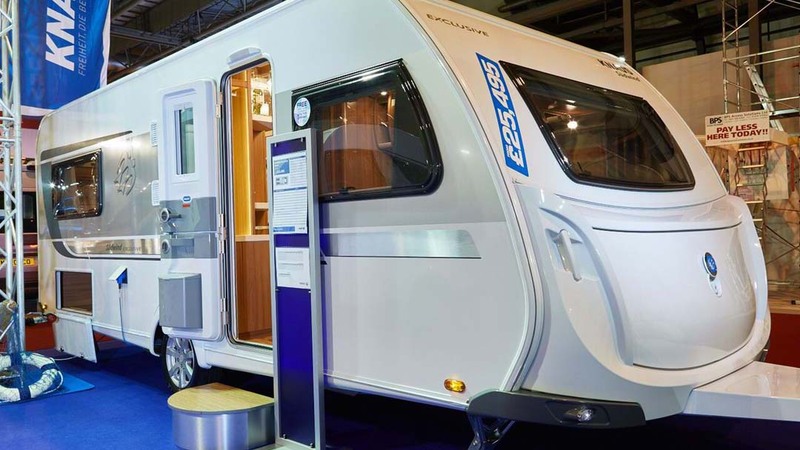 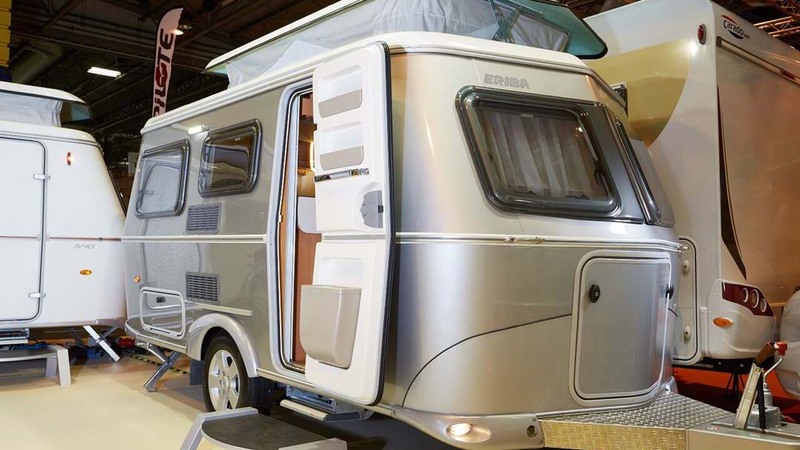 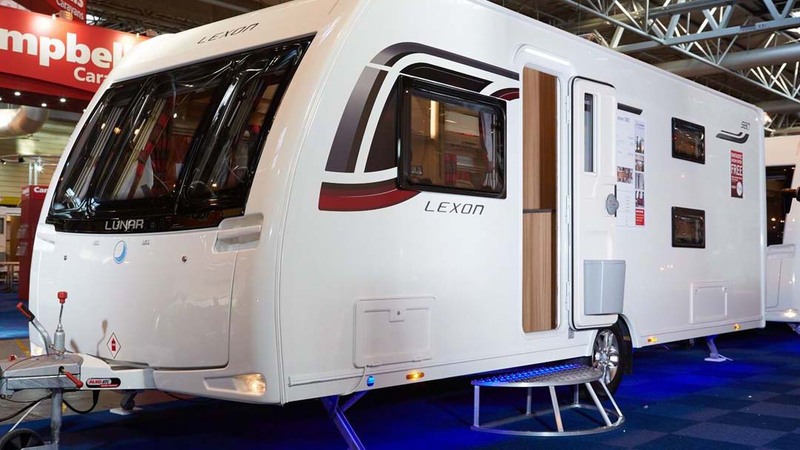 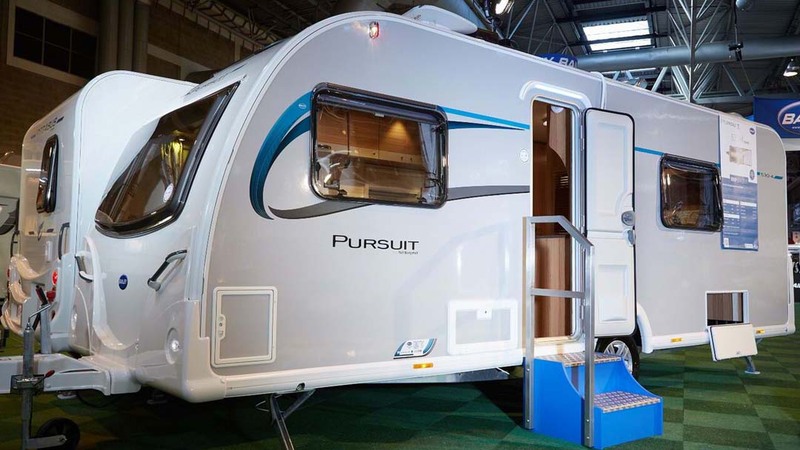 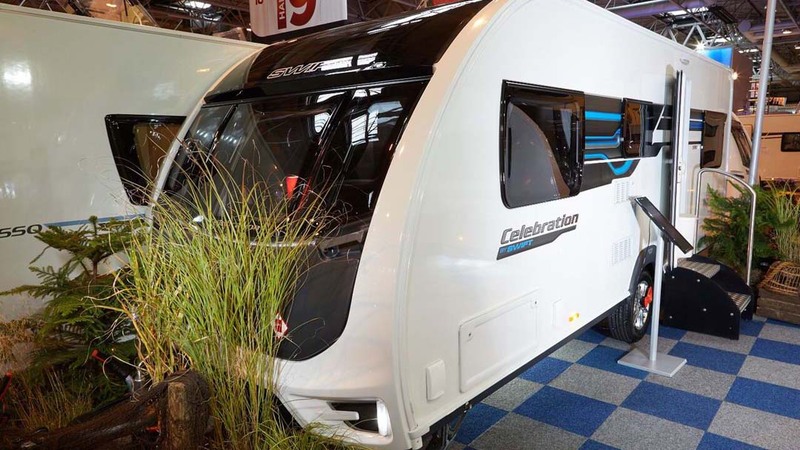 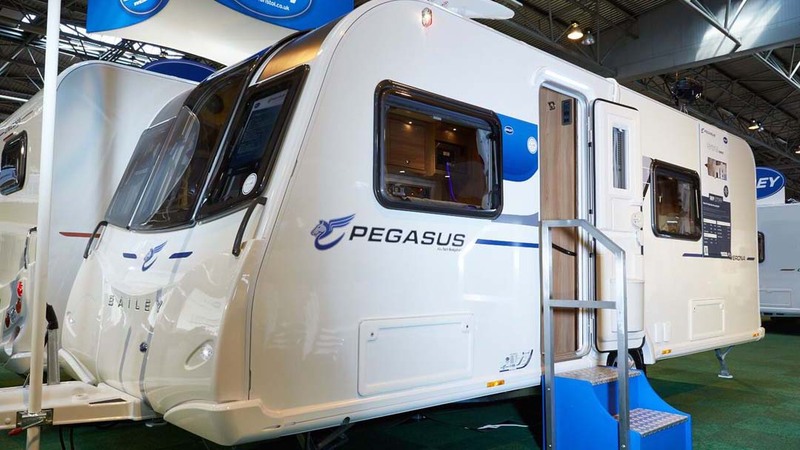 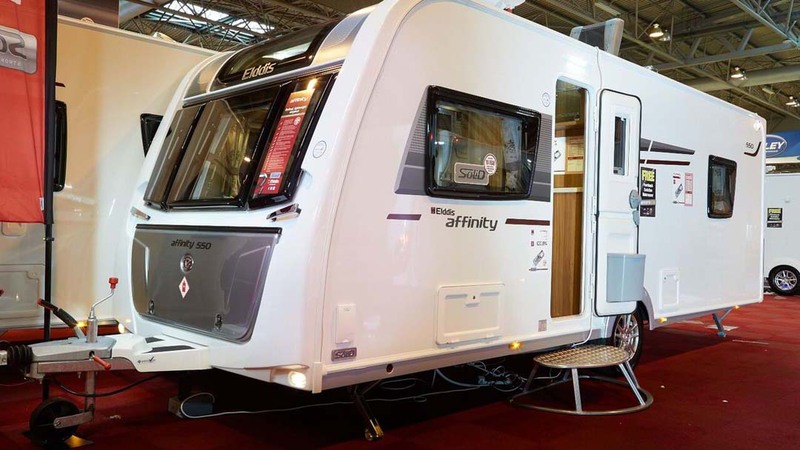 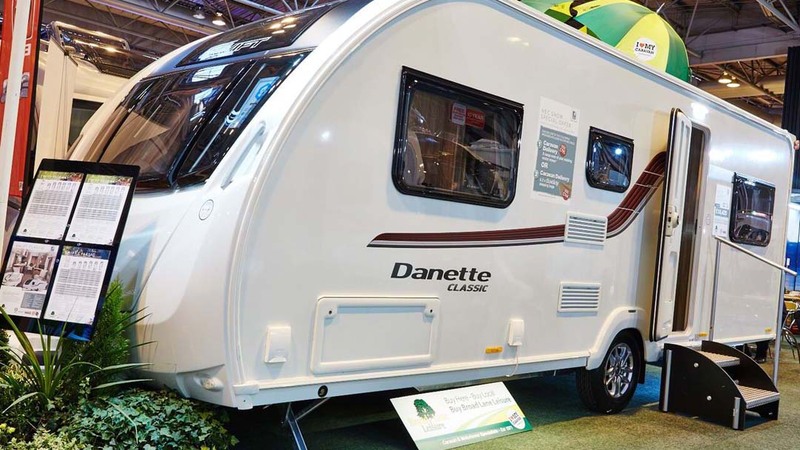 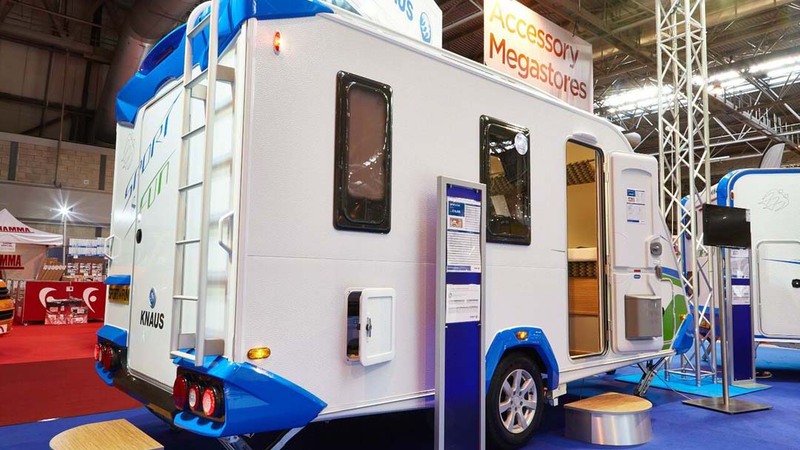 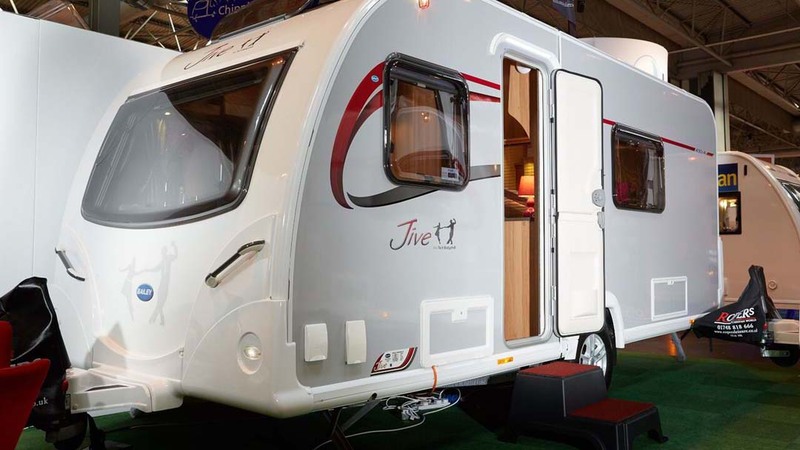 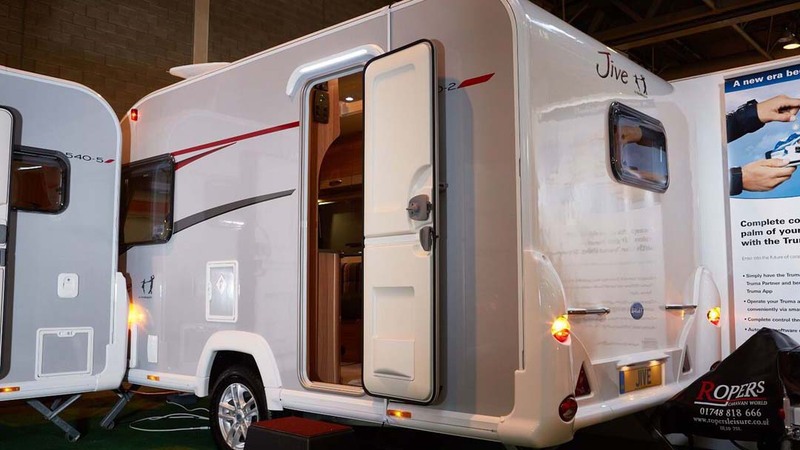 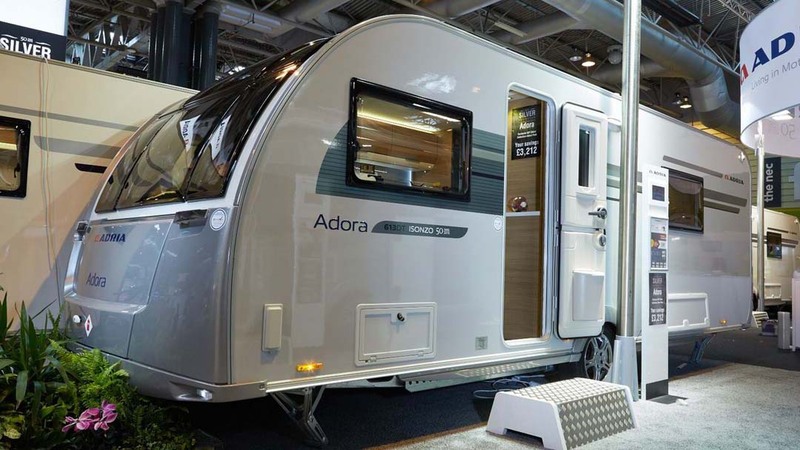 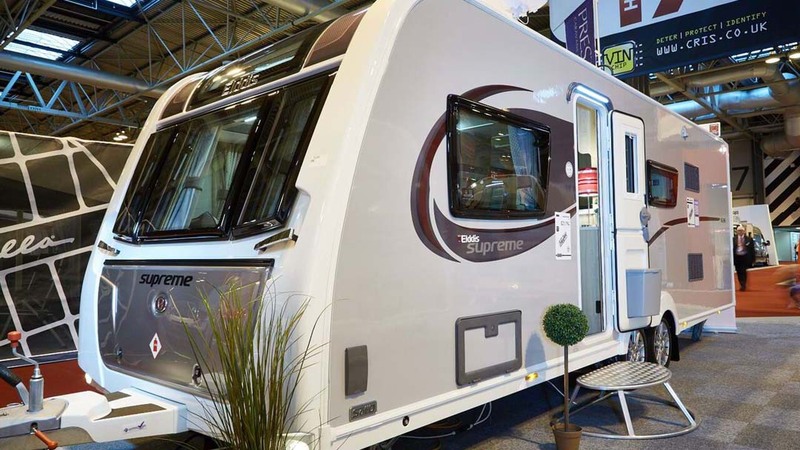 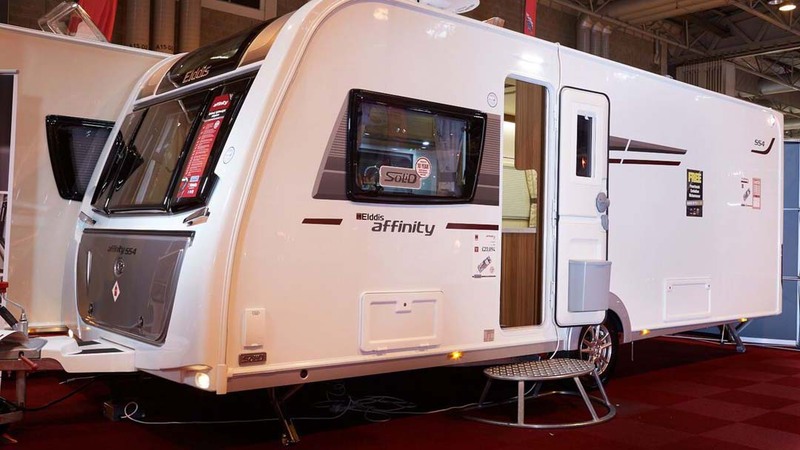 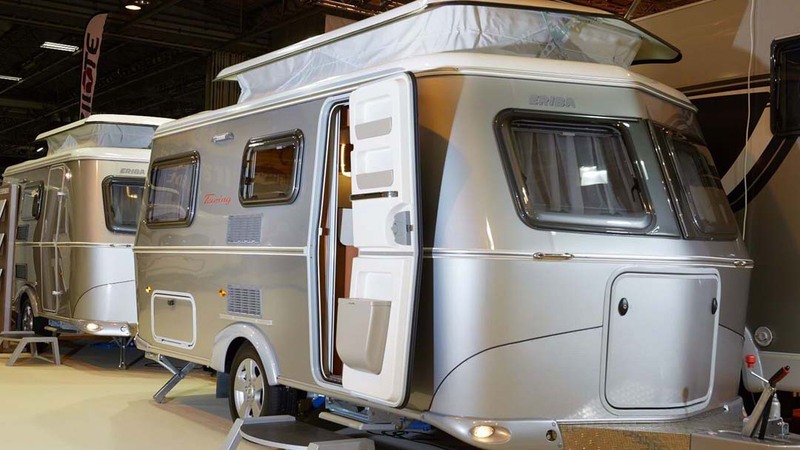 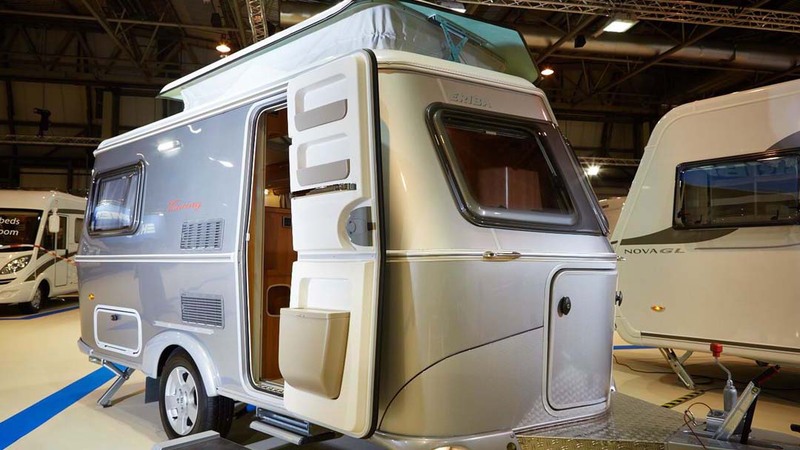 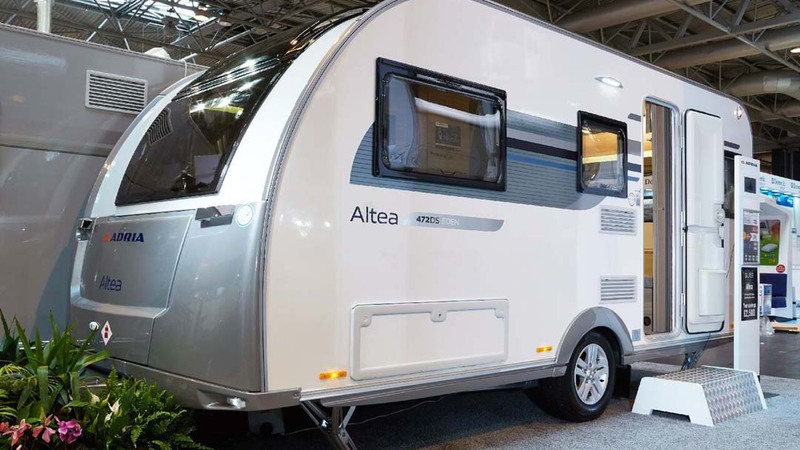 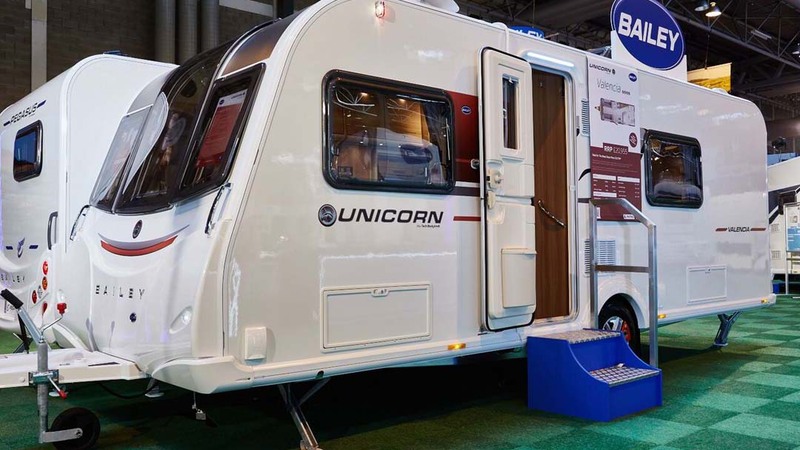 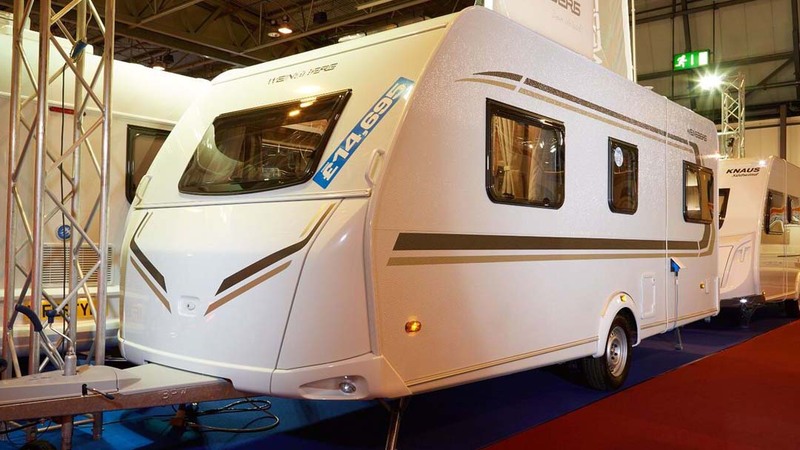 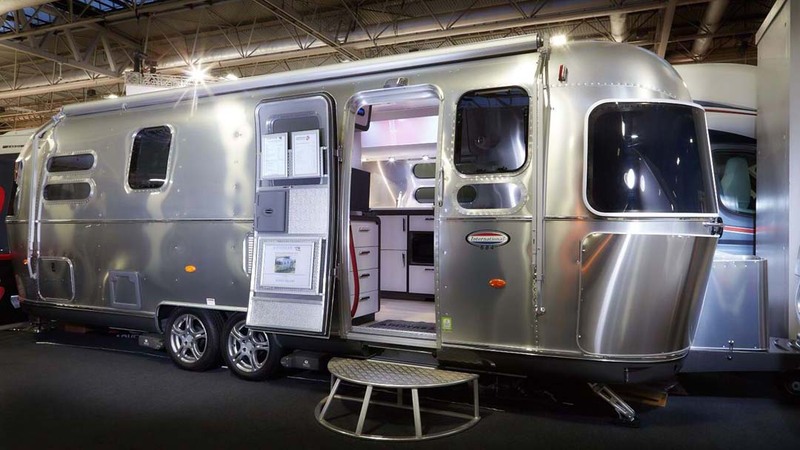 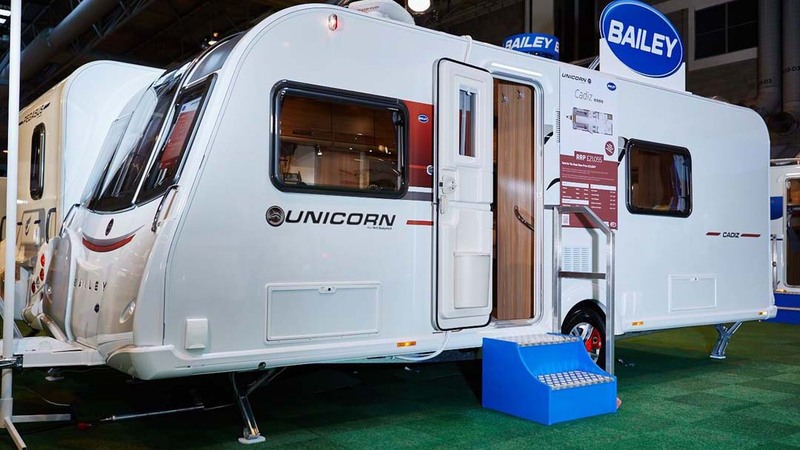 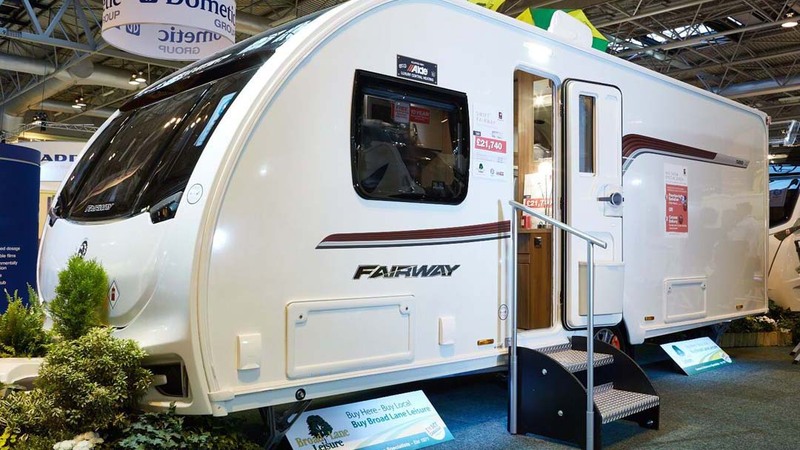 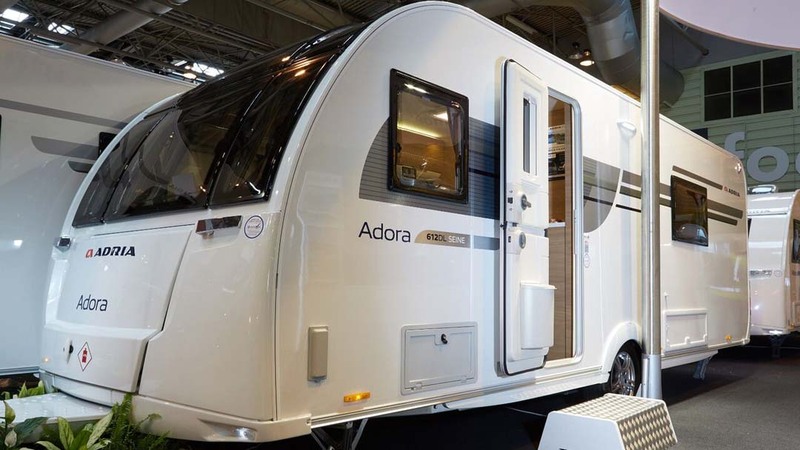 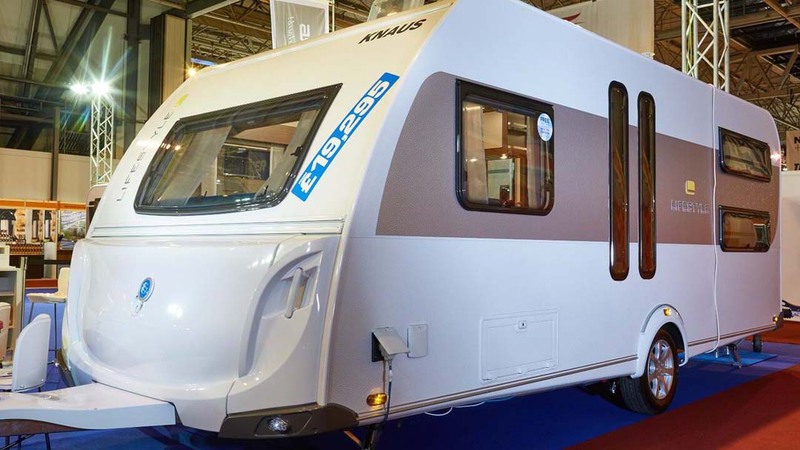 This year, a total of 77 caravans entered the competition within 13 different categories. 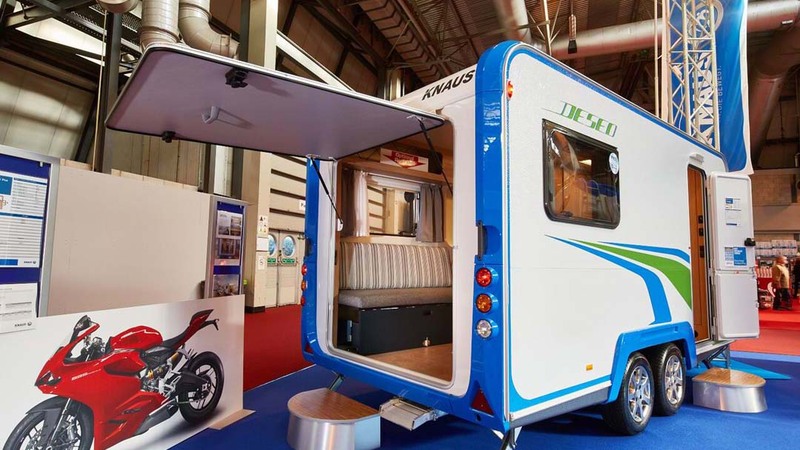 Shipping length: 7.29m / 23' 11"
Layout: centre kitchen / end bathroom | Shipping length: 7.50m / 24' 6"
"The classic couples tourer for those who prefer lightness, space and flexibility to the fixed bed approach"
"Another washroom with wow! 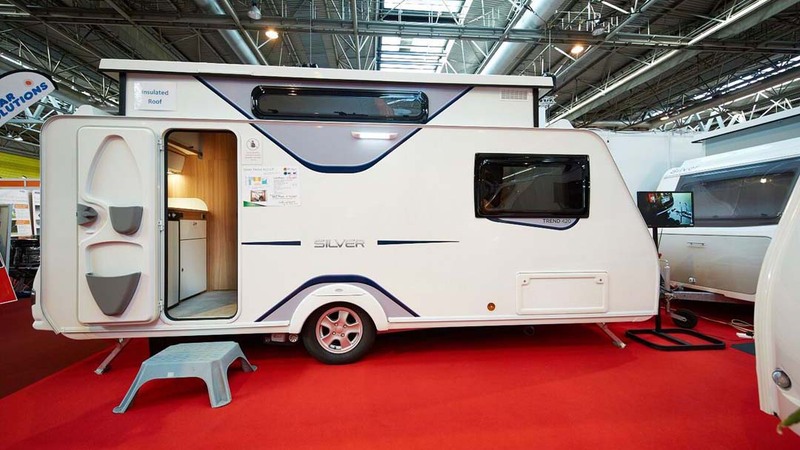 Fantastic 2-berth tourer"
"Really modern, distinctive Coachman body shell is still a cut above the competition"
"Beds are viable as twin singles or a generous double"
"A great couples' tourer with some attractive detail finishing that really boosts its showroom appeal"
"Delicious 2-berth with stacks of living space"
"His n hers wardrobes in bedroom are desirable and practical"
"Retractable rear bed maximises space"
"Adora really underlines the greater options available in the wider bodyshell - has a huge visual impact and massive practical benefits"
"Wide body gives luxury feel"
"Some lovely detail touches, especially in the washroom"
"A comprehensively equipped tourer with all the mod-cons"
"Practical layout, luxury feel, well-executed"
"Fixed double at the front, I have not seen this layout before"
"Island bed, end washroom AND a good kitchen - the Holy Grail of couples' caravanning?!" 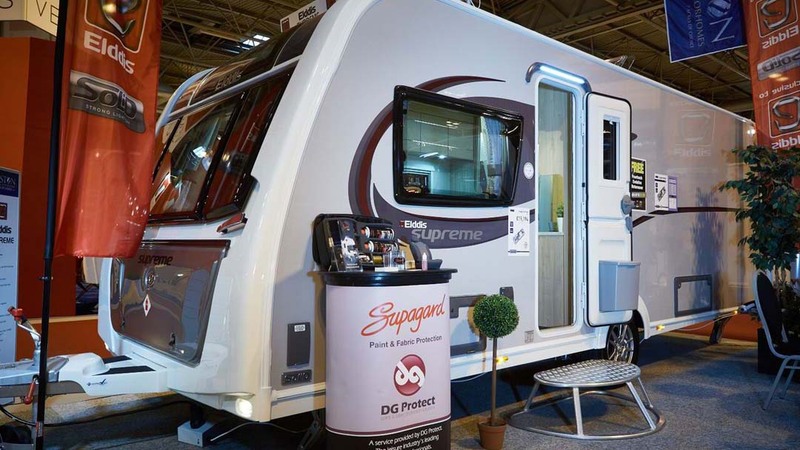 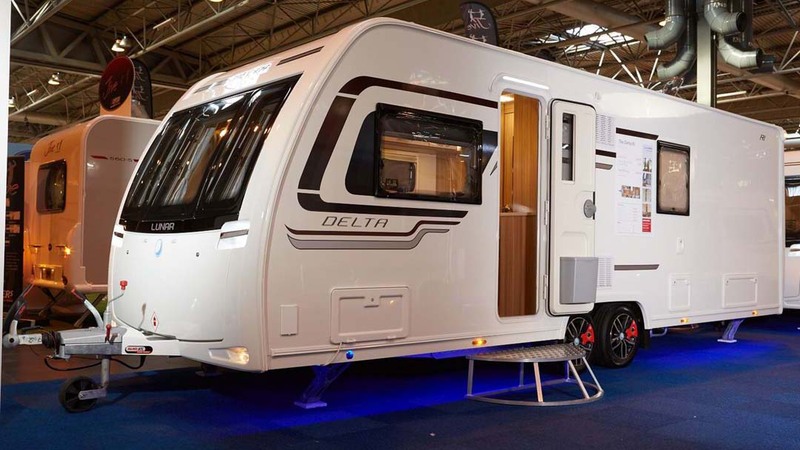 "Bright caravan with a luxury feel"
"Good transverse bed and end washroom"
"Fabulous exterior design - most distinctive on tourer market"
"Luxury touring, done very well"
"Very open and spacey caravan"
"Elegant contemporary design, good use of extra width. 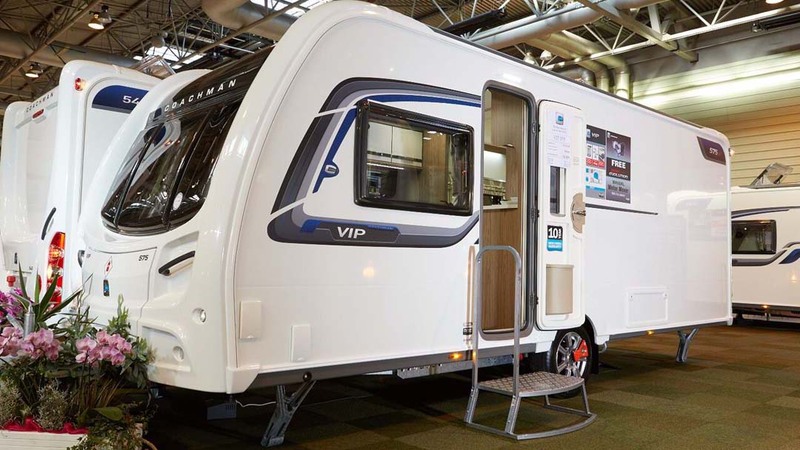 Superbly equipped - a real luxury tourer or well-appointed seasonal pitch caravan"
"Wow by the bucket load"
"Very nice indeed - I can imagine using it"
"A really pleasant caravan which is thoughtfully designed and well executed"
"Unicorn models are consistently good"
"A well-appointed transverse island bed layout with a fab front window. 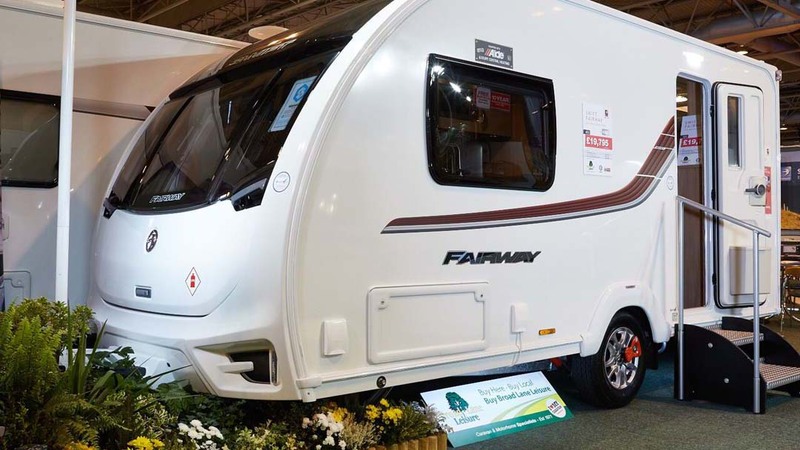 Good storage too"
"All the ingredients of a multi berth family tourer with a big enough washroom and kitchen to be self-sufficient on basic sites"
"A family caravan that can accommodate all the family. 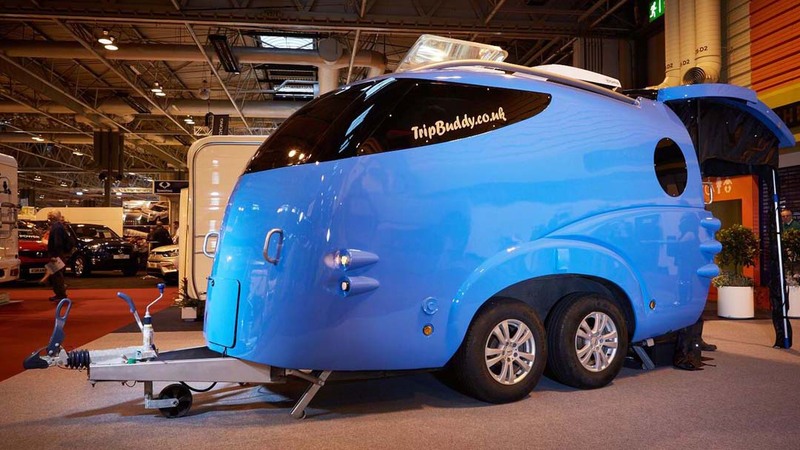 Great!" 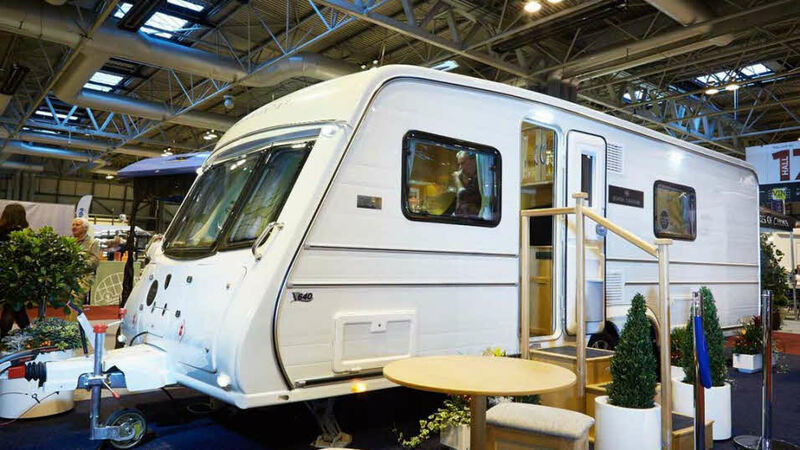 "A really nice open-plan layout with a good kitchen and roomy washroom"
"Uncluttered and spacious living area"
"Very, very spacious feel inside"
"A spacious tourer for two with a superb washroom - great for rallies or off-the-grid caravanning"
"A great washroom in washroom"
"Well-built and roomy - a superb option for long-distance, long-term touring"
"The most spacious caravan on the market?" 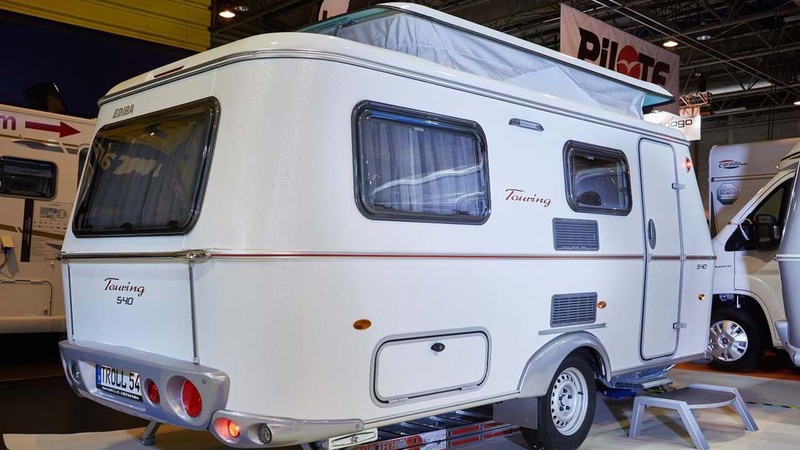 "A novel approach which gives a truly separate sleeping area"
"Arguably the best designed and executed product at the Show"
"Comfortable, compact, cosy and very clever"
"Coachman quality in a two berth caravan"
"Nice styling touches with a hose of dealer extras"
"A good range of dealer upgrades"
Based on: Bailey Pursuit 400/2 | Shipping length: 5.41m / 17' 9"
"Great Ropers’ touches with fab extras"
"Equipment levels and standard of finish is incredibly high"
"Good transverse island bed, attractive lounge"
"Good transverse island bed and reversible lounge"
"Lots of light, great for a site with a view"
"Lots of extras provided by Kimberley"
Shipping length: Shipping length: 7.33m / 24' 1"
Shipping length: 7.47m / 24' 5"
"Includes bunks for small children"
"Includes a fab solar panel"
"A Bailey dealer special that's done well and comes with some "must have" extras"